Thank you all for participating in a cookbook giveaway. After counting out the duplicate comments and leaving out my own comments, here are the two winners selected using random number generator. 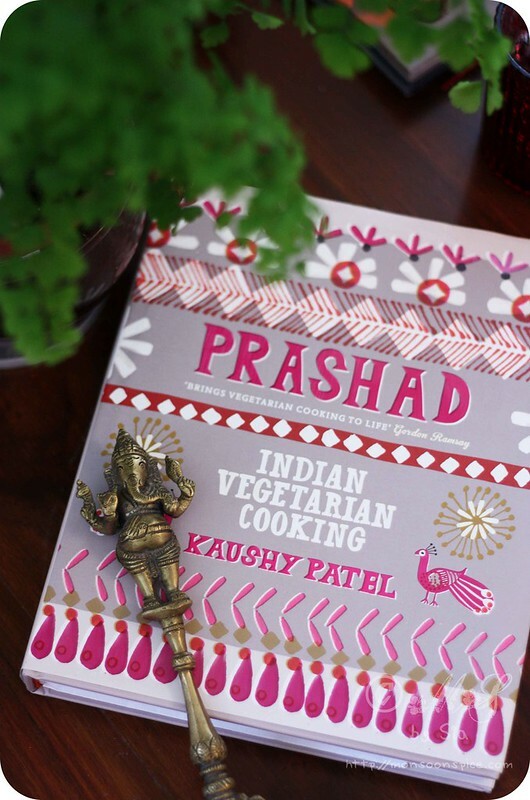 The Winners of Mrs. Kaushy Patel’s cookbook Prashad are commenter #15 Manasi and #58 Naveen. Congratulations guys :) Please email me your shipping address to siakrishna(at)gmail(dot)com so that you can cook delicious meals from Prashad as soon as possible! If I don’t hear from you in week’s time I will randomly choose another winner(s) on 17th of April, 2013. I am SO happy and lucky! 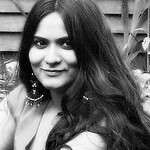 I ahve always been a great fan of Gujarati food and now, now I have access to some great recipes, thanks to your review and now winning this! I can hardly wai tto try the recipes! How did i miss this giveaway? !